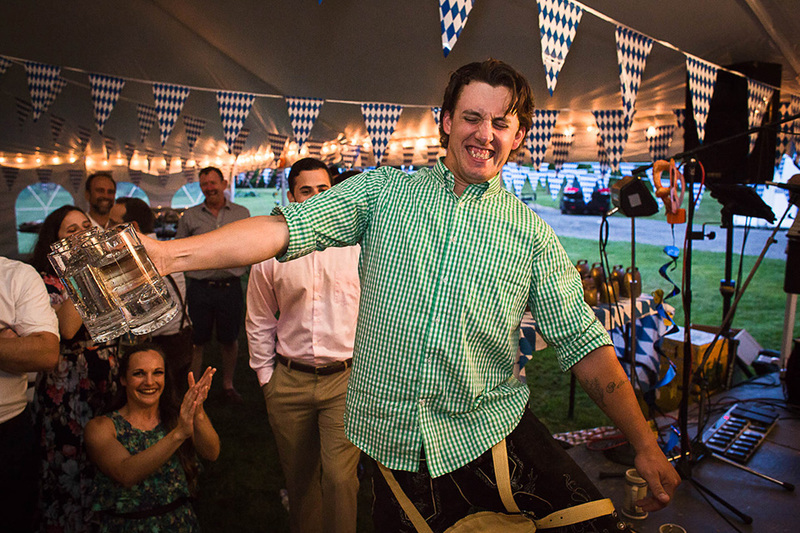 Um, can anyone say FUN? 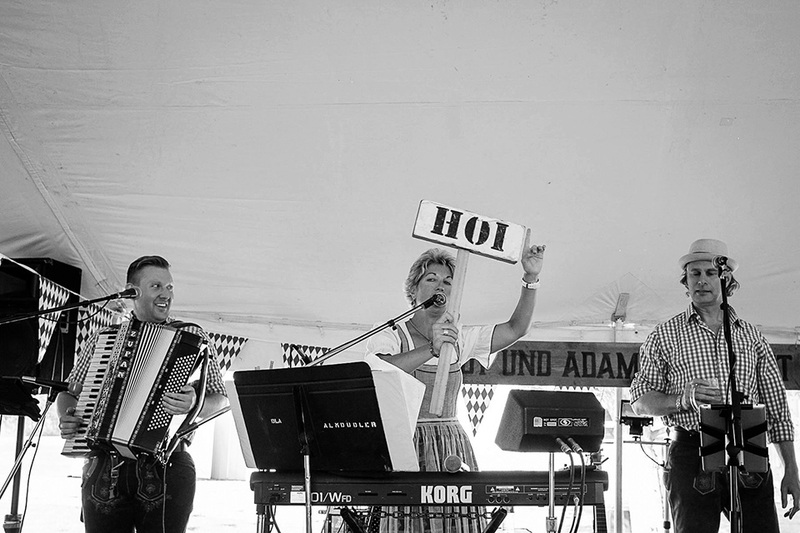 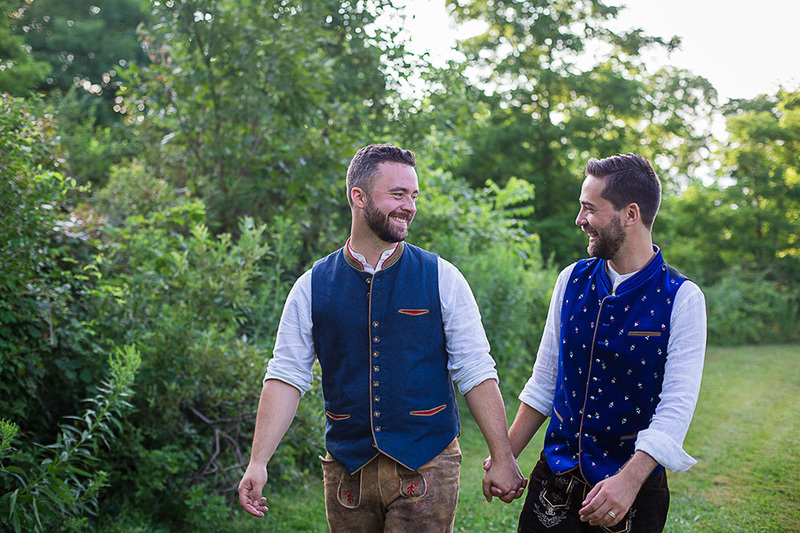 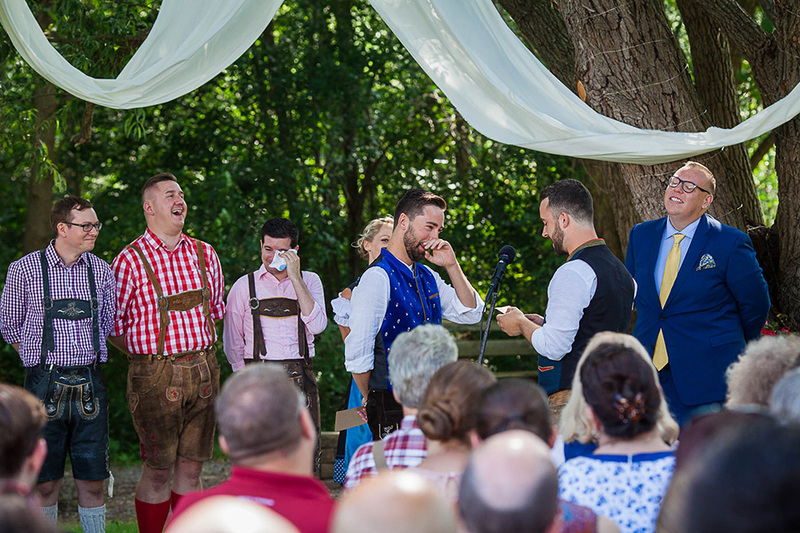 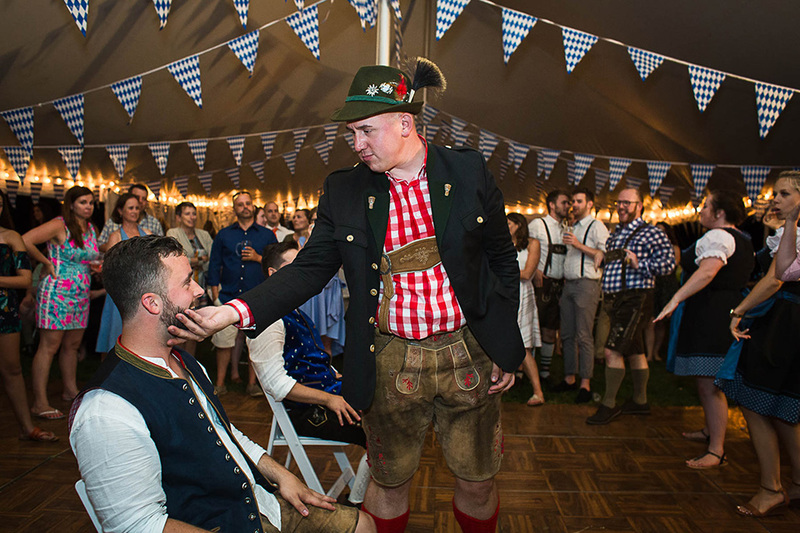 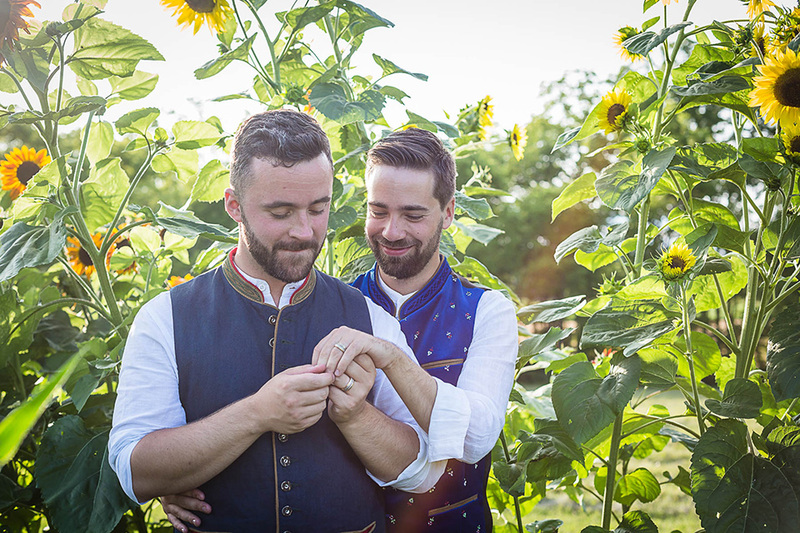 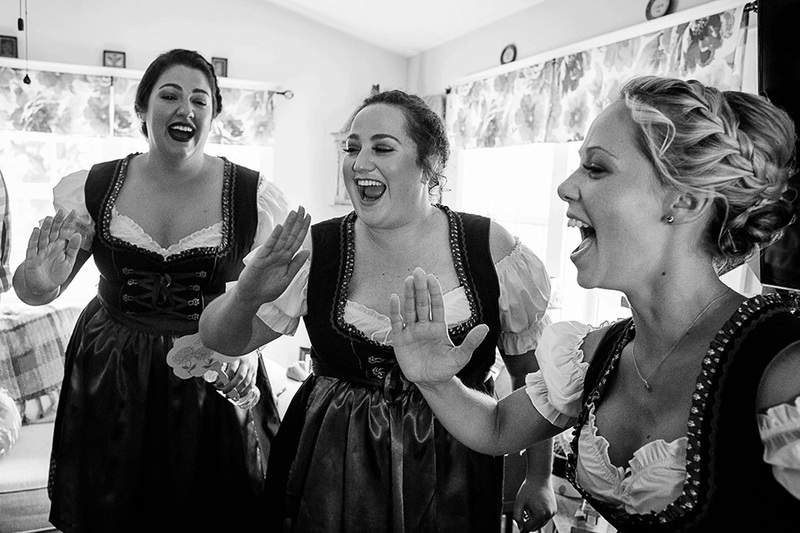 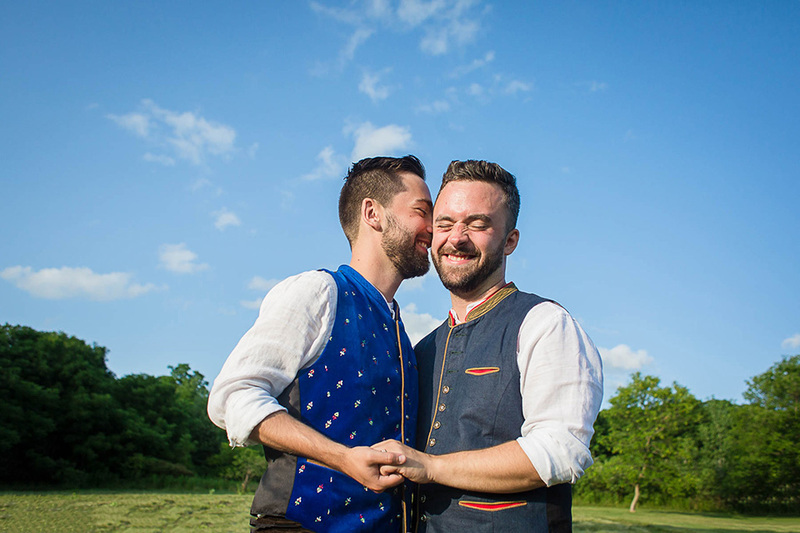 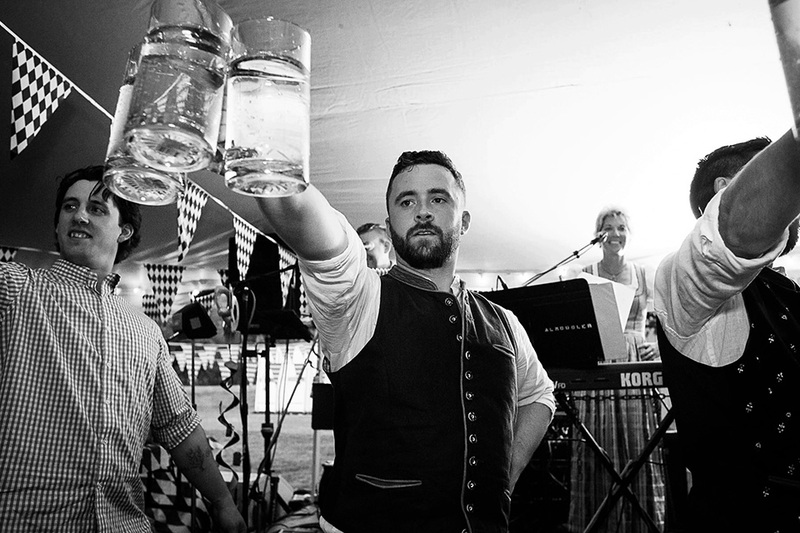 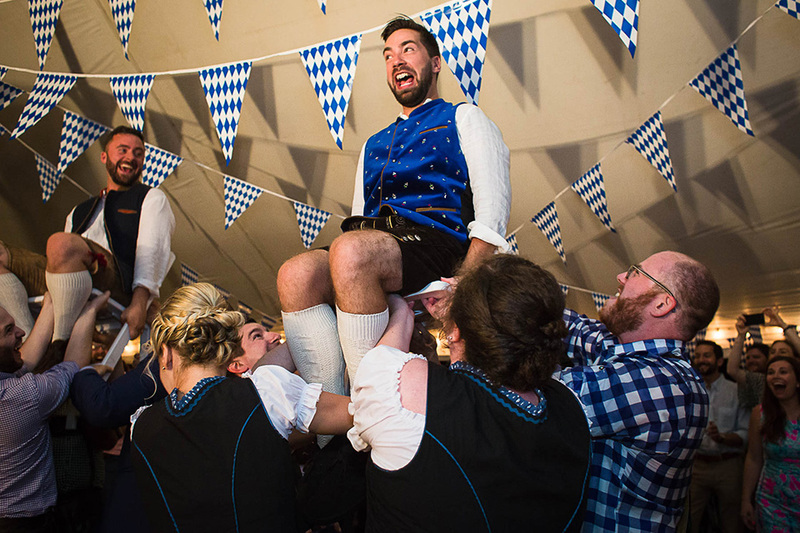 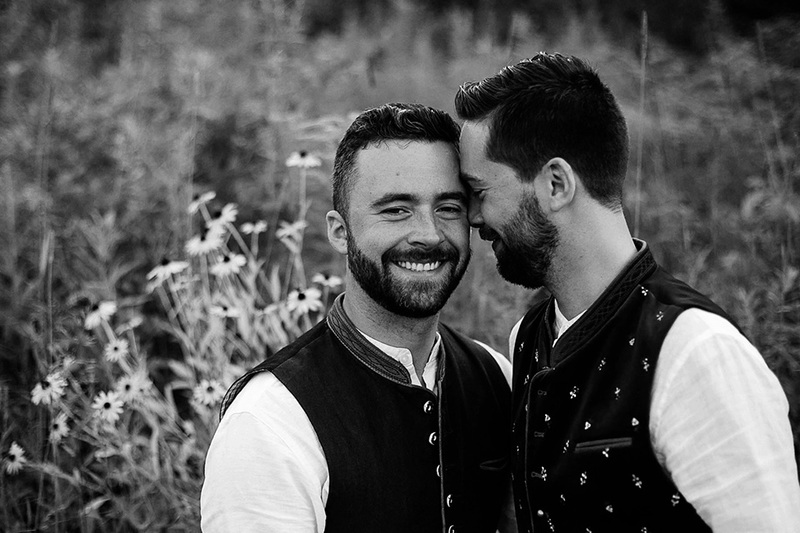 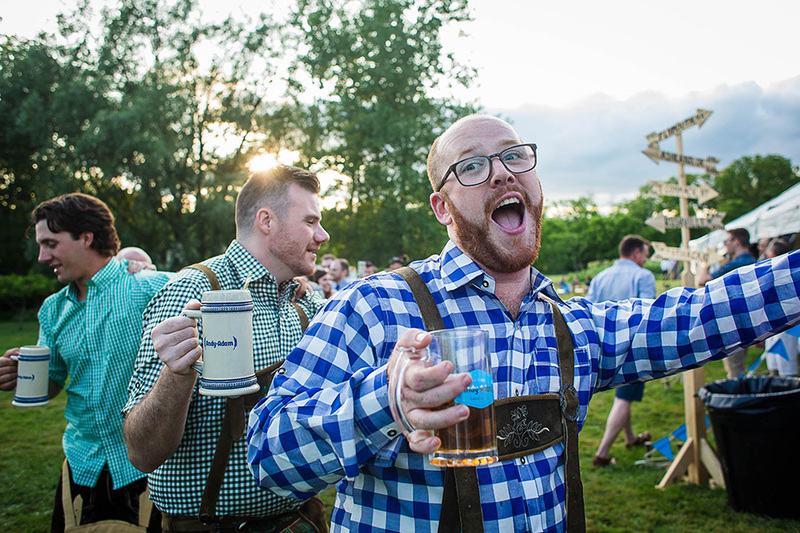 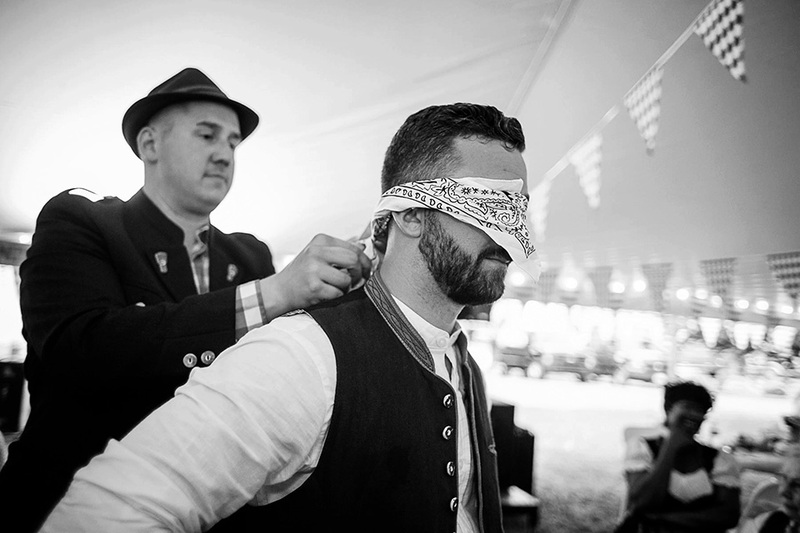 When Adam and Andy told me that they wanted to have a German themed wedding with an oompah band, I knew instantly that they were planning the most fun wedding I’d photograph all year. 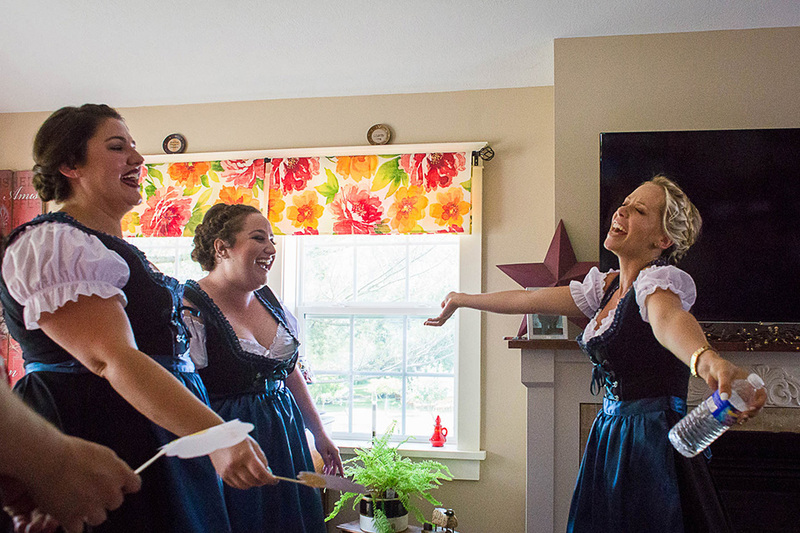 I wasn’t prepared for how much fun they had planned that night, though! 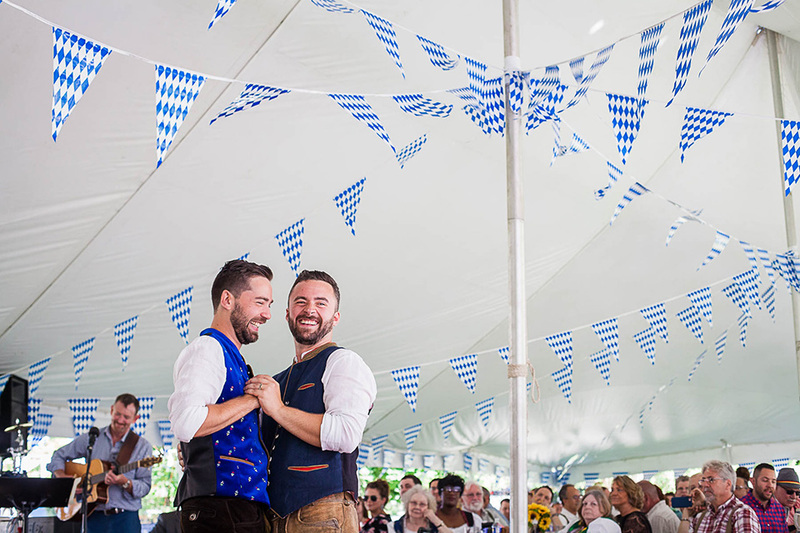 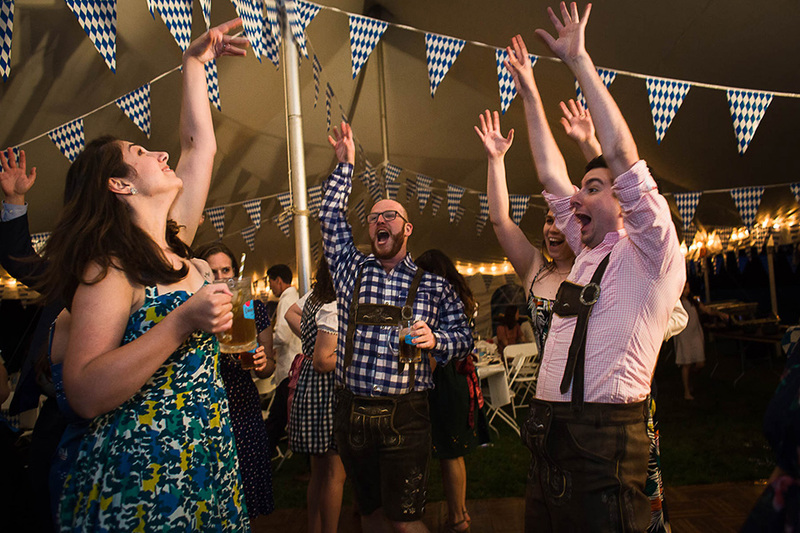 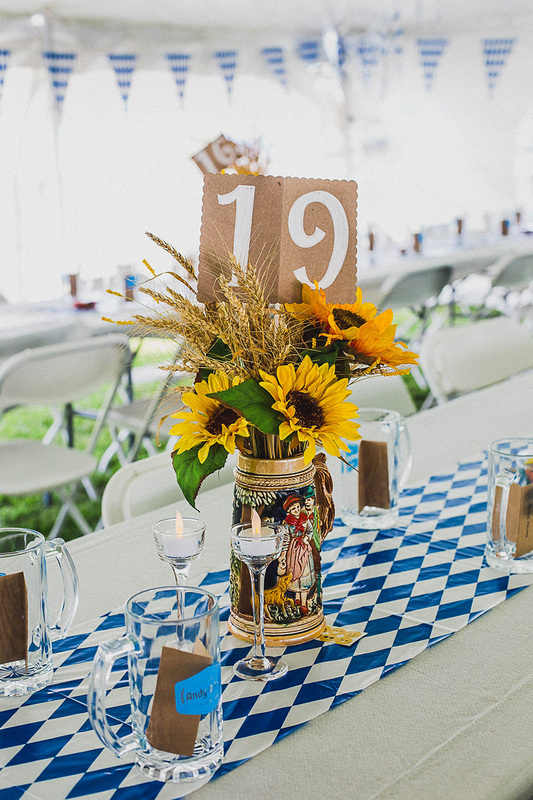 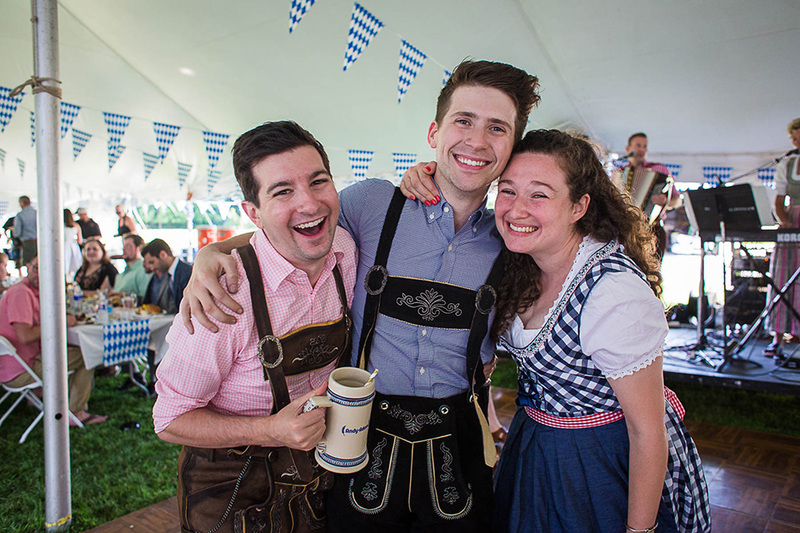 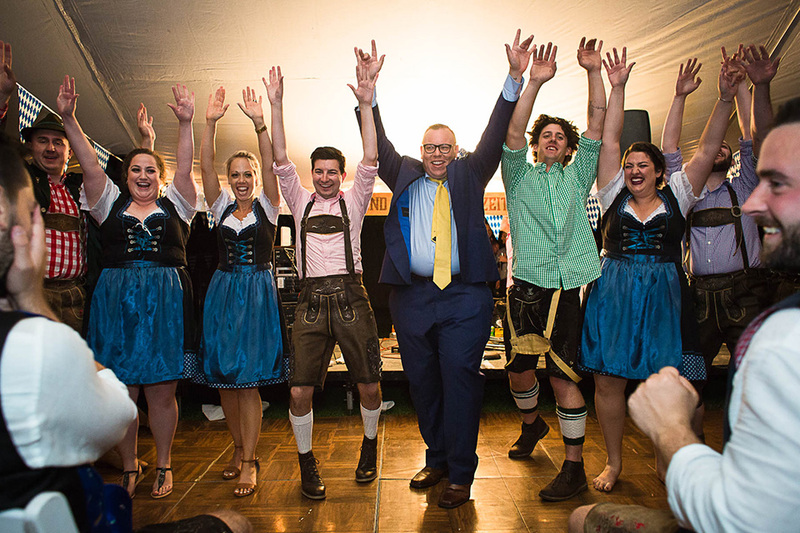 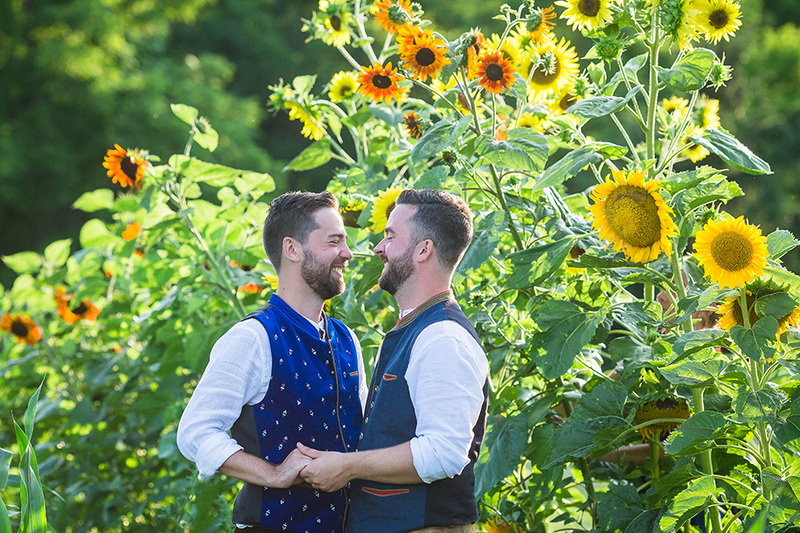 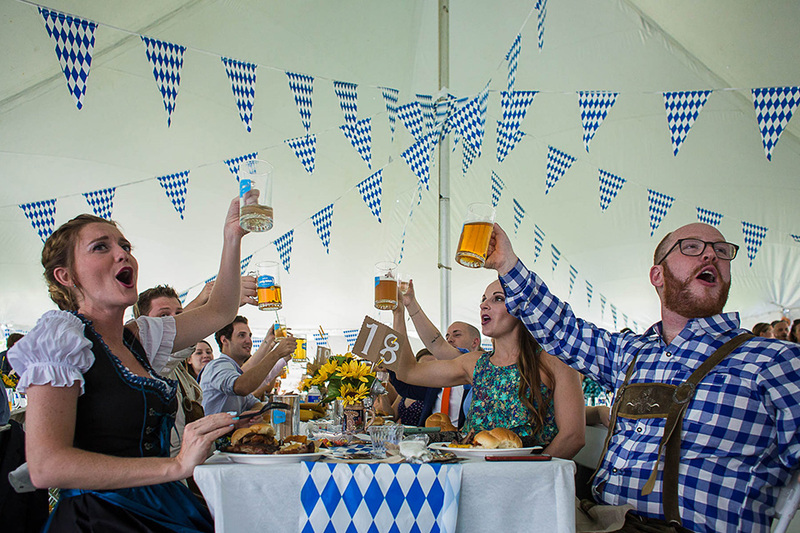 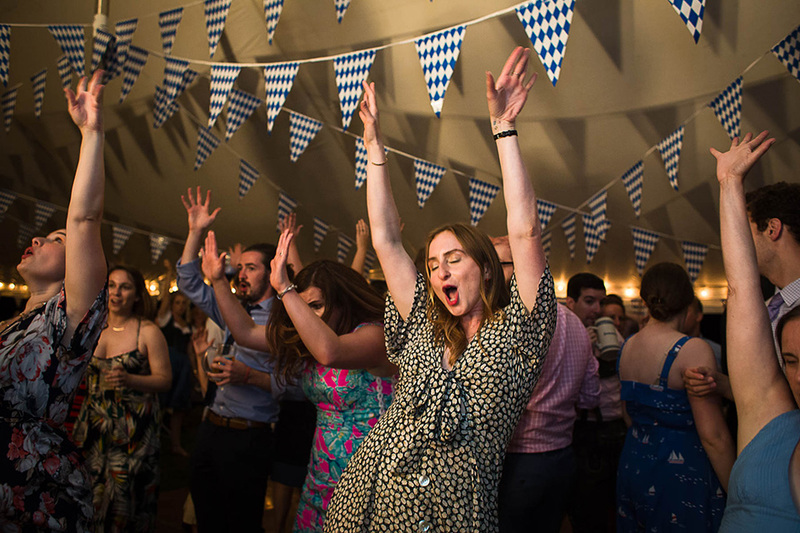 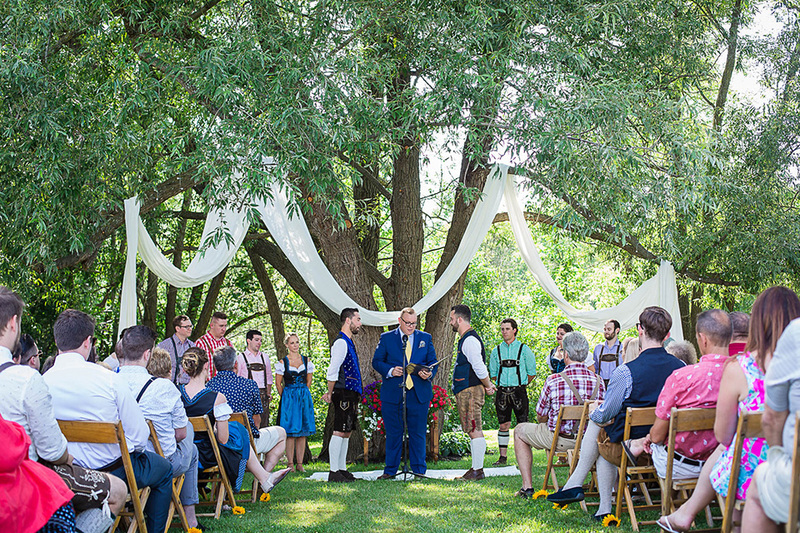 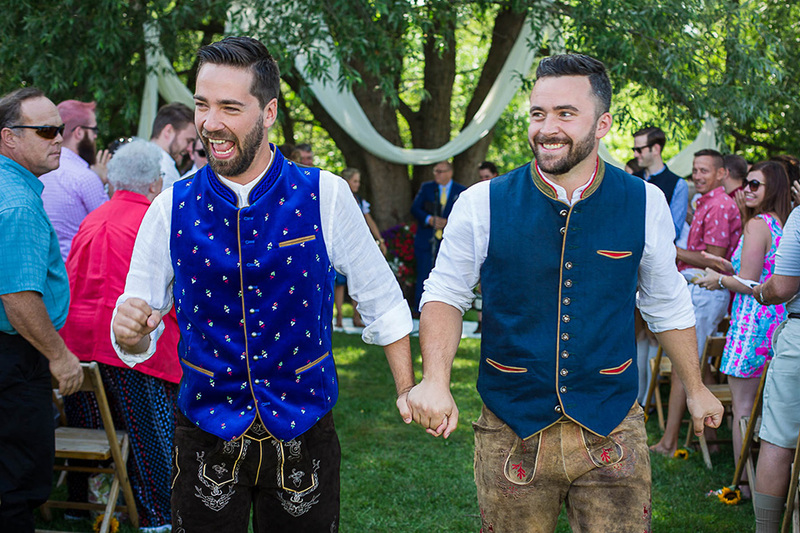 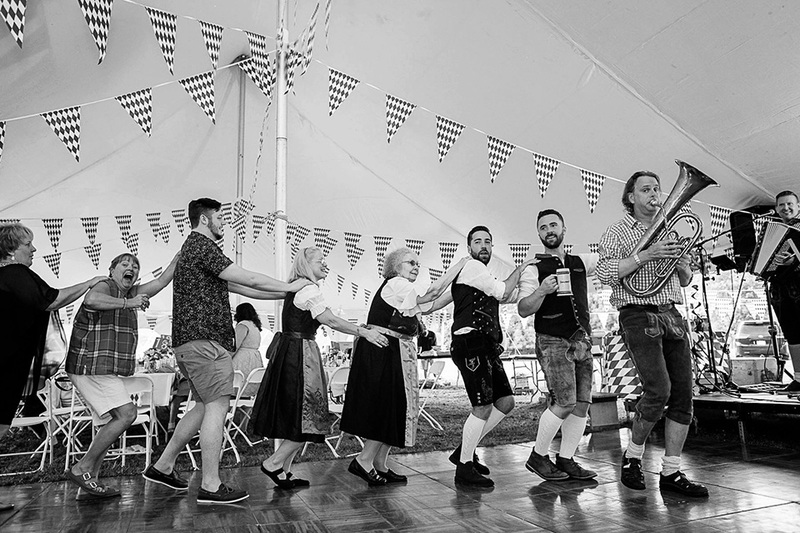 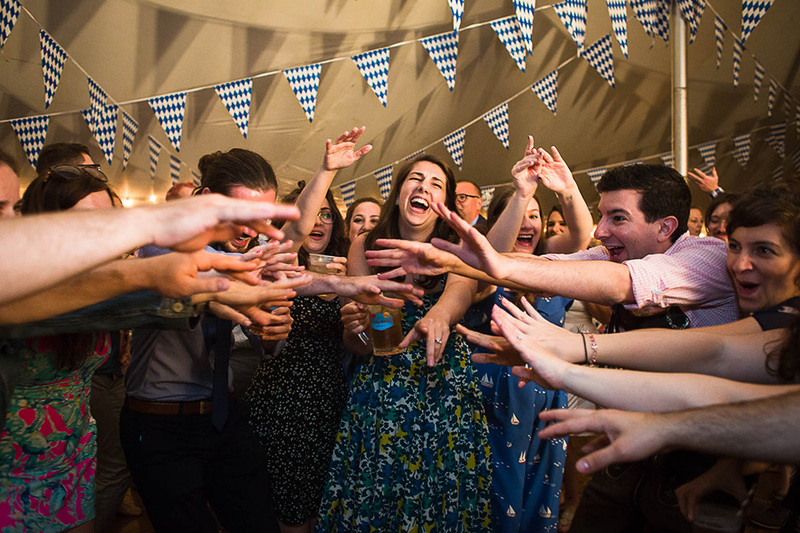 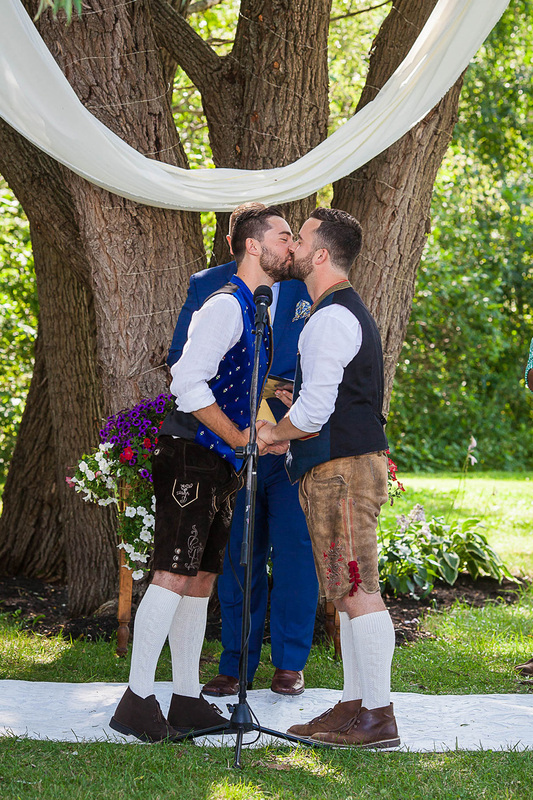 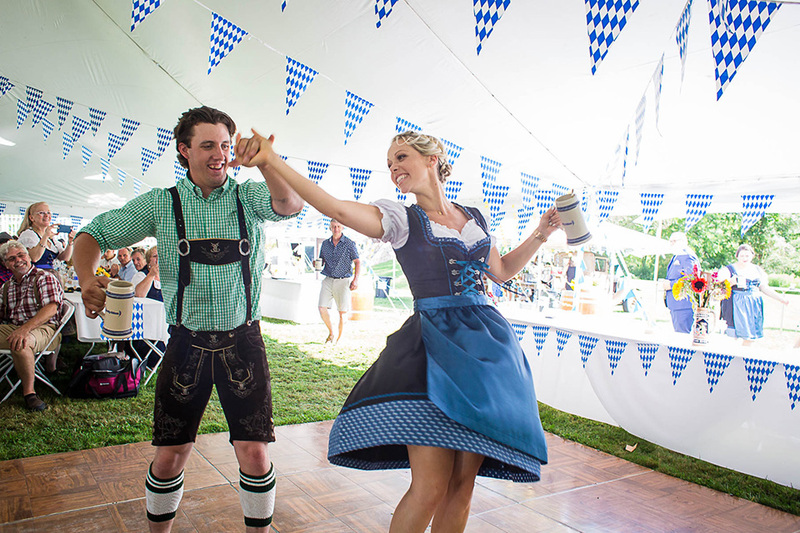 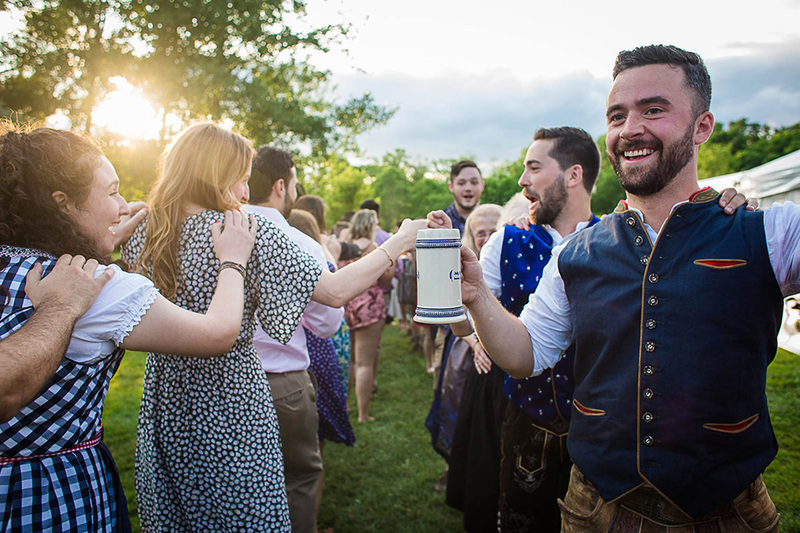 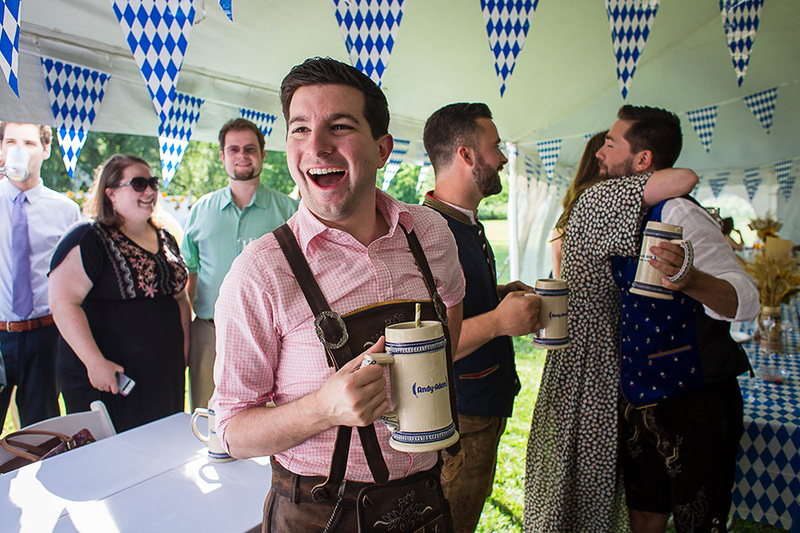 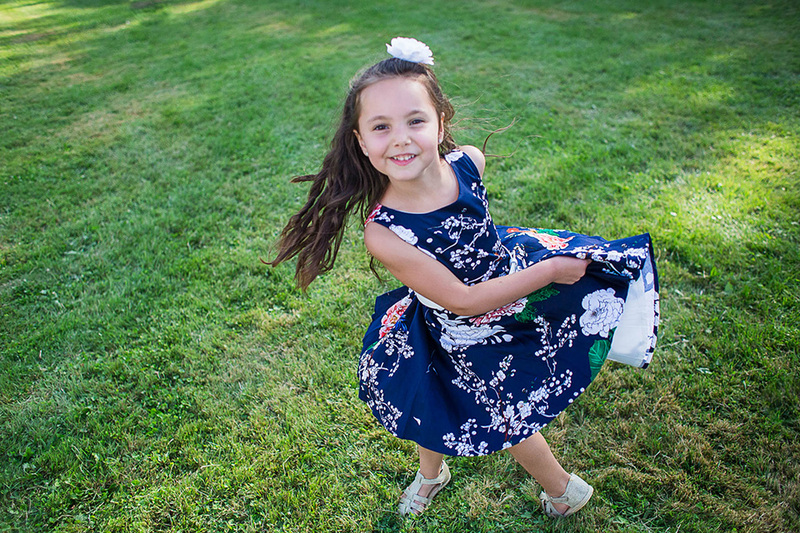 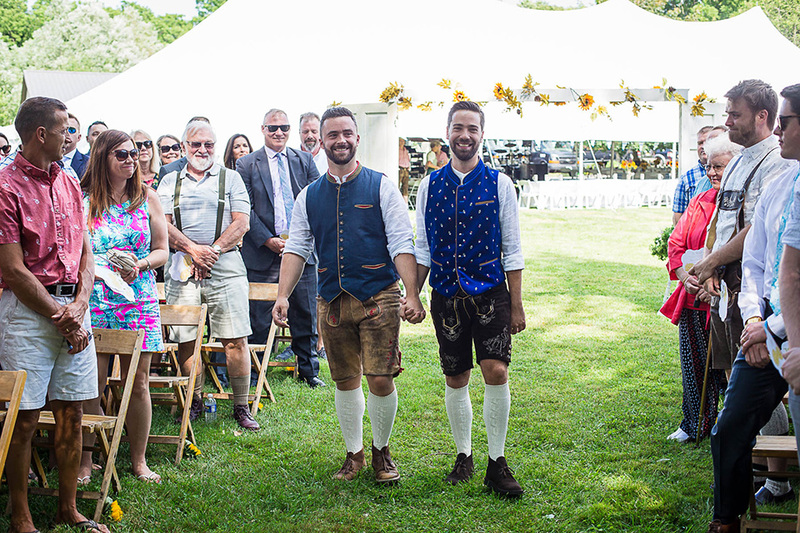 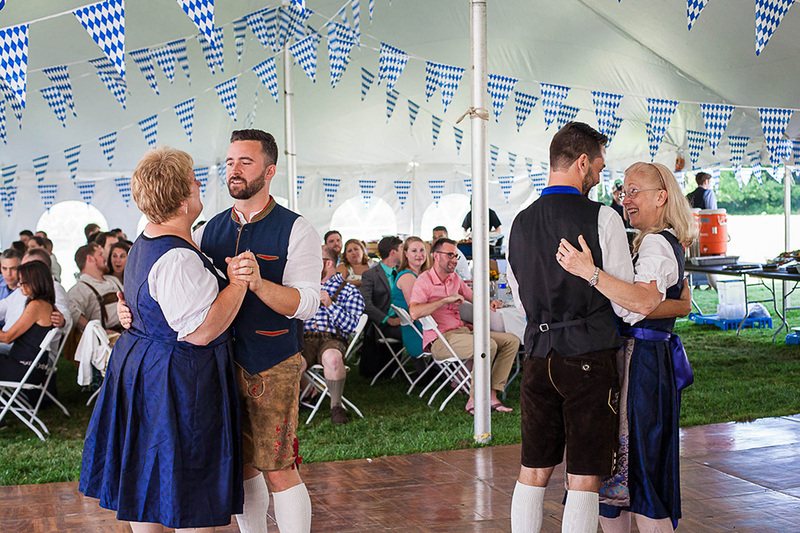 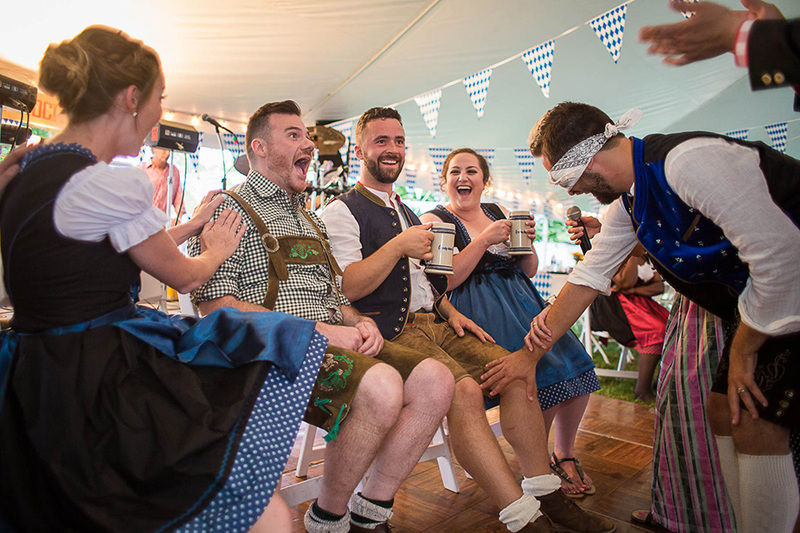 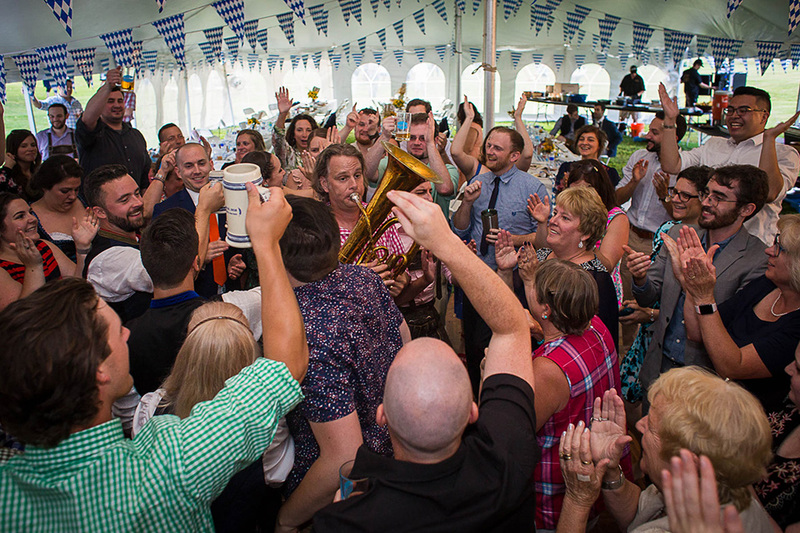 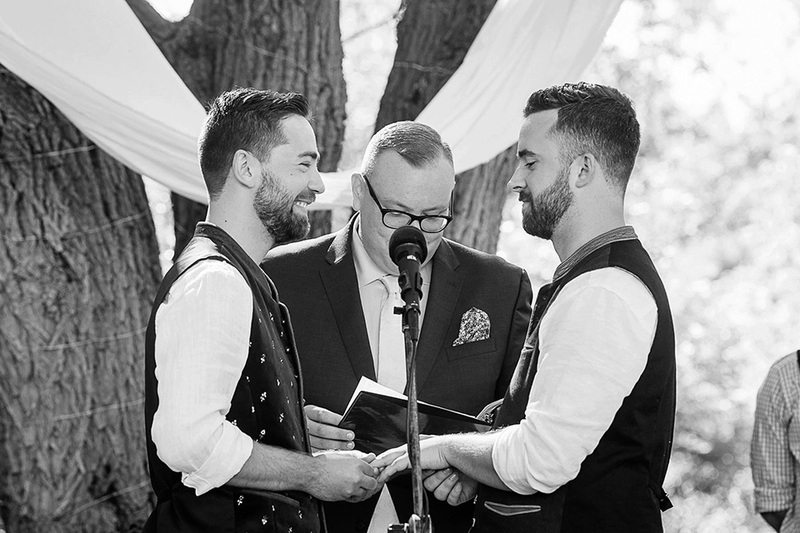 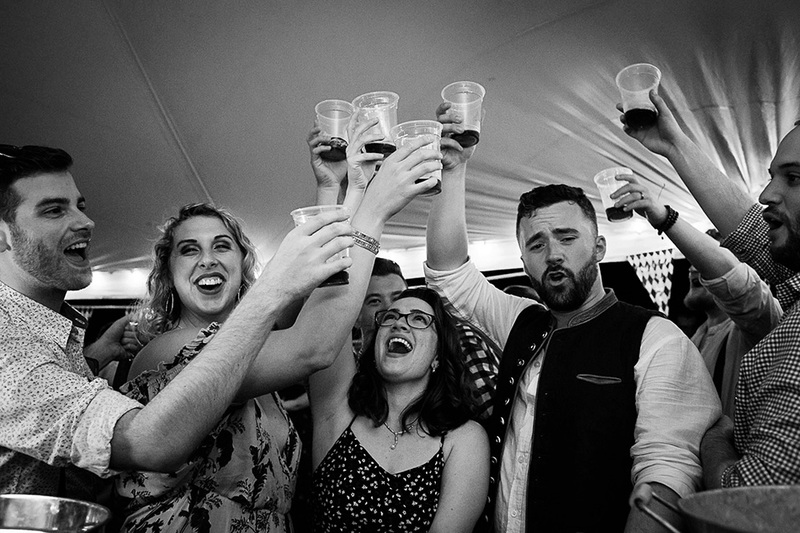 They turned Adam’s parent’s backyard into a German Biergarten with a packed dance floor and friends who simply would not stop! 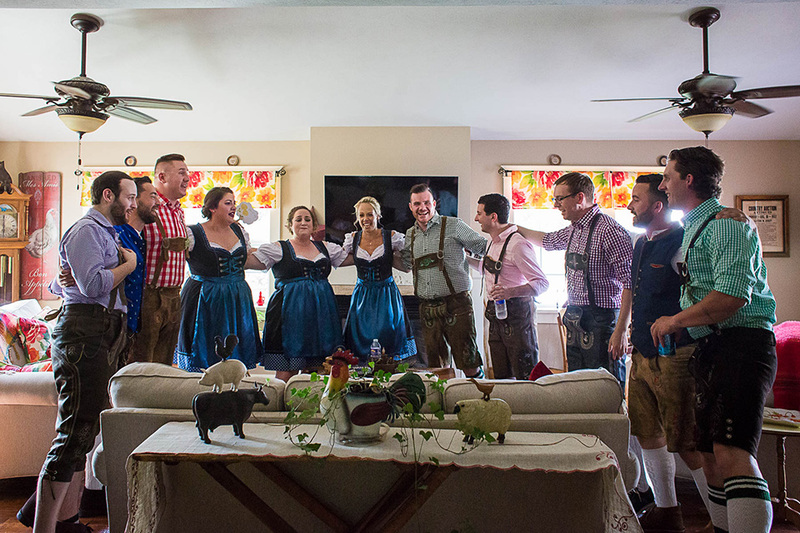 Add in that the wedding party and a good number of the guests dressed in lederhosen, and this wedding was an absolute joy to photograph! 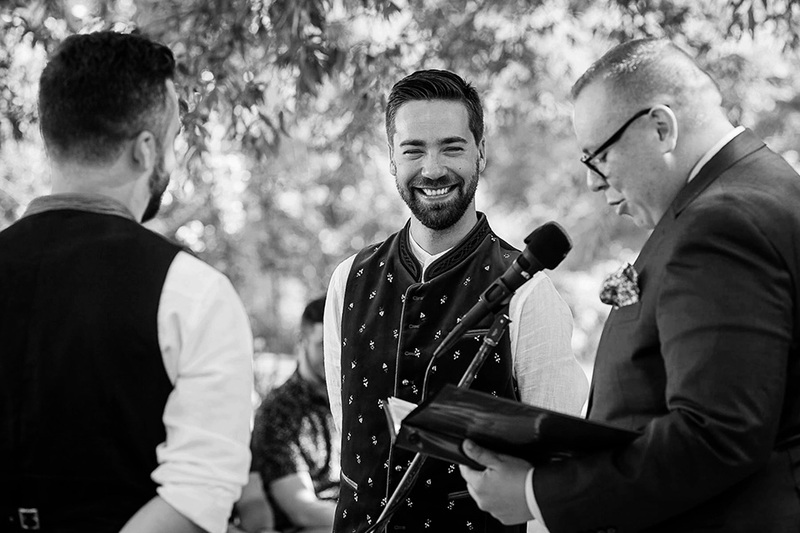 Thanks again for including me in your special day. 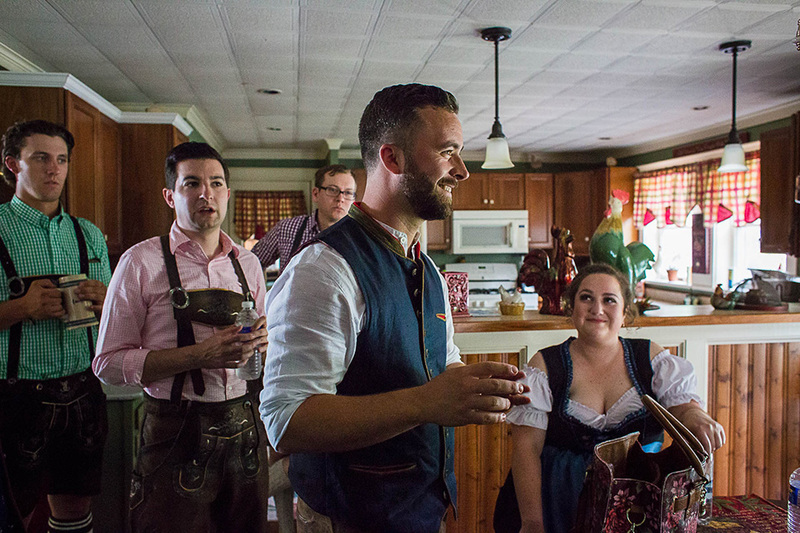 It was nonstop awesome.